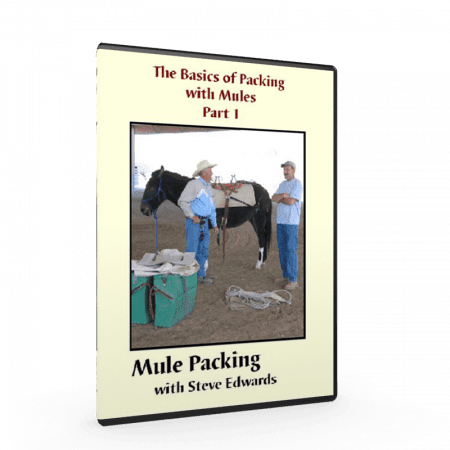 In Communicating with Mules DVD you’ll learn from Steve as he focuses on the driving mule or team. 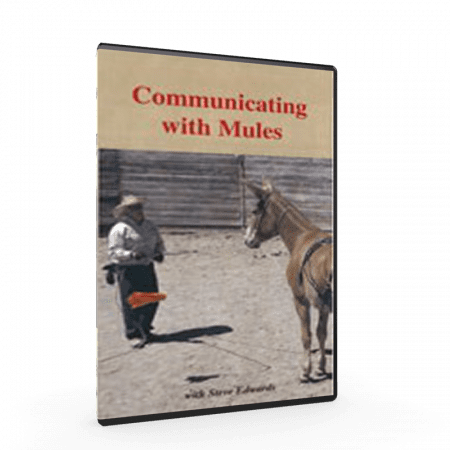 The communication training in this video is the same training that Steve travels the world (U.S., Canada, Brazil and Egypt to name a few countries) providing to clients and at clinics on mule handling. 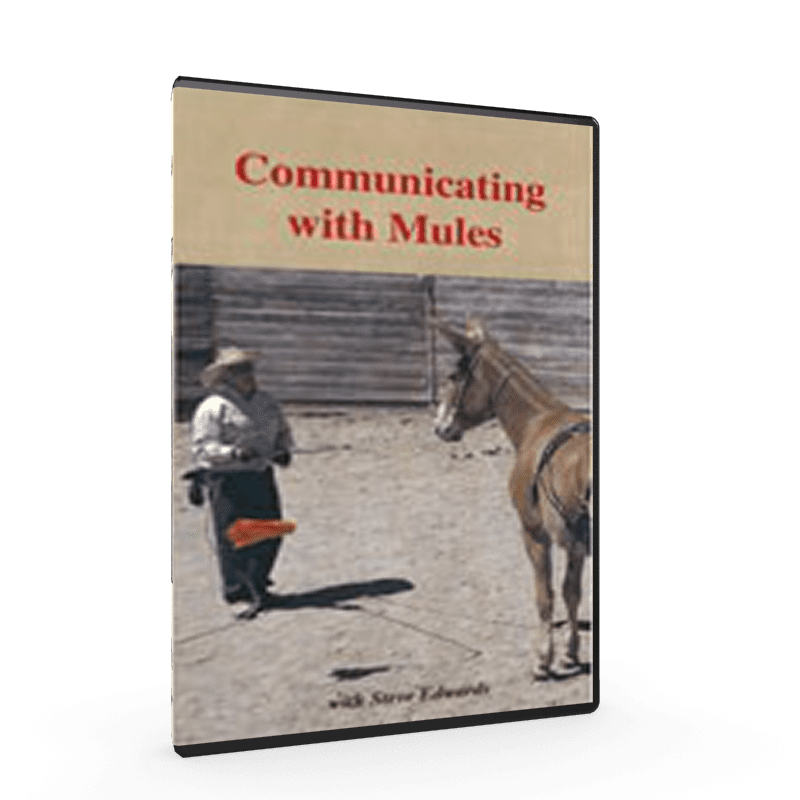 Steve has been brought in to help create a Mule Trainers Program at Pierce College in Los Angeles and has taught equine classes at Central Arizona College, teaching his communication skills to students who are seeking a mule trainer’s certificate. 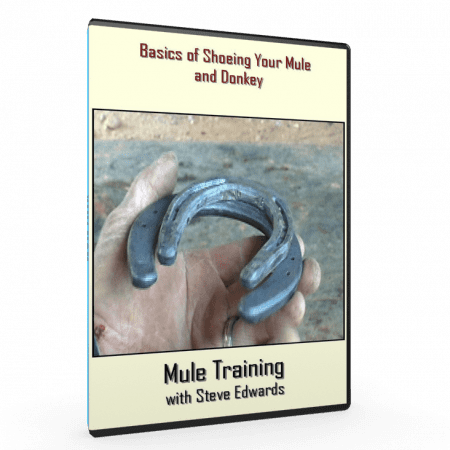 Training a mule to pick up its feet on demand. 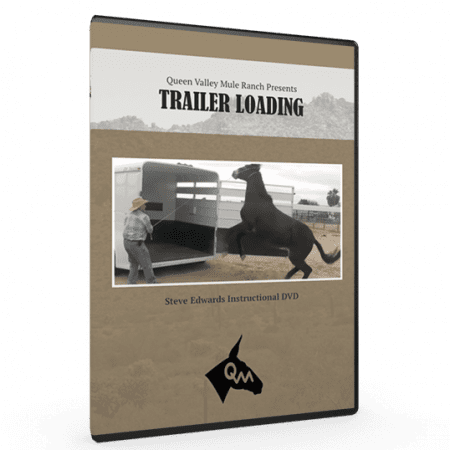 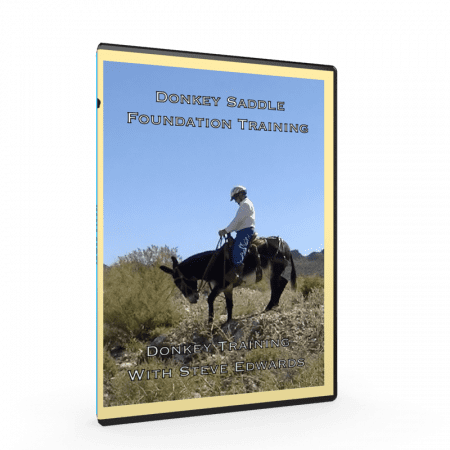 This DVD covers the importance of training both the left and right side of a mule’s brain and shows how to tell when your mule is (or is not) in a trainable mood.